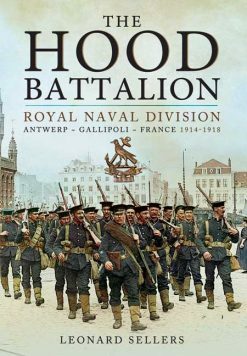 In a series of concise, thought-provoking chapters, the authors summarise – and make accessible – the latest scholarship on the middle years of the Great War – 1915 and 1916 – and cover fundamental issues that are rarely explored outside the specialist journals. 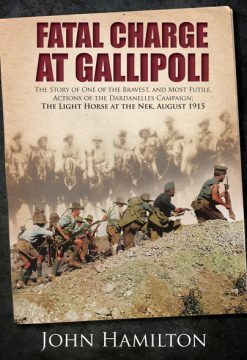 The 21 chapters cover a review of the Dardanelles and Gallipoli campaign, firepower and equipment in use with the British Army, German command and control during the Somme fighting, facial surgery, the effect of war on faith, teenagers in war, and the Indian Army and the Mesopotamia campaign. 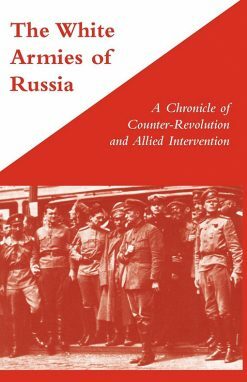 Their work is an important contribution to advancing understanding of Britain’s role in the war, and it will be essential reading for anyone who is keen to keep up with the fresh research and original interpretation that is transforming our insight into the impact of the global conflict. 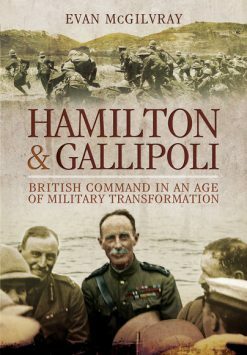 The principal battles and campaigns are reconsidered from a new perspective, but so are more general topics such as military leadership, the discord between Britain’s politicians and generals, conscription, conscientious objection and the part played by the Indian Army. The longer-term effects of the war are also considered – facial reconstruction, developments in communication, health, female support for men on active service, grief and bereavement, the challenge to religious belief, battlefield art, and the surviving vestiges of the war. Peter Liddle and his fellow contributors have compiled a volume that will come to be seen as a landmark in the field. Contributors: Clive Barrett, Nick Bosanquet, John Bourne, James Cooke, Emily Glass, Graeme Gooday, Adrian Gregory, Andrea Hetherington, Robert Johnson, Spencer Jones Peter Liddle, Juliet Macdonald, Jessica Meyer, David Millichope, NS Nash William Philpott, James Pugh, Duncan Redford, Alan Roberts, Nick Saunders Gary Sheffield, Jack Sheldon, John Spencer.